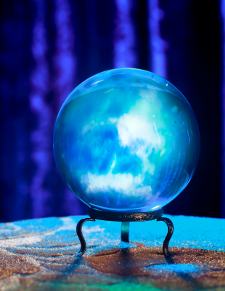 The predictions business is notoriously a precarious one. You can either go long (only the rich will read books in paper form in the future, with the rest of us yahoos using heads-up displays) or you can go short (Michelle Obama's Becoming isn't going to lose its sales steam any time soon). The mid-range predictions are where the danger—and the fun—lie. So here are my 2019 predictions, based on eyeballing the upcoming new book releases and my both jaded and hopeful view of the reading life. Biggest flip-flop (and flop-flip): Margaret Atwood's sequel to her beloved and bestselling The Handmaid's Tale reaches readers' hands on September 10, 2019. The Testaments tells the story of what may have happened to Offred, based on the testaments of three female narrators from Gilead. There's much to be skeptical of here. Sequels written long after the first bestseller tend to have a quick sales bump and then fade away, if they manage to get any traction in the first place, because readers figure out that the book they wanted to read was actually the first book, which they've already read. How vividly do you remember Joseph Heller's Closing Time, Laura Weisberger's Revenge Wears Prada, and Harper Lee's Go Set a Watchman? (Well, I hope you remember the last one, since it came out only in 2015, but I bet you hadn't thought of it in weeks, or months, maybe even in the past three years.) My prediction here is that The Testaments will be initially gently praised by the press, and the hard-core Handmaid's fans will go happily bananas over it. Then the first wave of the general reading public will find it a letdown after all the hype. 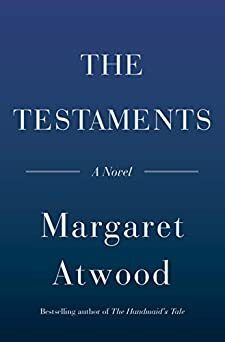 Finally, the second wave of readers will be pleasantly surprised by Atwood's deft storytelling after hearing that The Testaments is no good. A late surge will keep this book going strong through the holiday season, after word-of-mouth turns from negative to pretty okay. 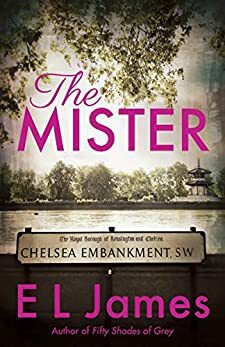 Biggest flop (no flip): E.L. James finally gets out of the heads of Anastasia and Christian and launches a brand-new novel on April 16 called The Mister. The subdued cover signals a new direction, and James's writing chops have improved, as she demonstrated in her novels told from Christian Grey's point of view. But the wealthy hot aristocrat + alluring but mysterious young woman story line isn't a great match with modern times. Plus, haters gotta hate, and there's no one that supposed readers hate more than E.L. James, unless it's Oprah (see below). My prediction here is that The Mister won't be the mainstay on bestseller lists that James's previous books have been. Oprah and Reese are out, while Podcaster TBD is in: What do Oprah, Reese Witherspoon, Bill Gates, and Emma Watson have in common? They can make a book a success just be recommending it. 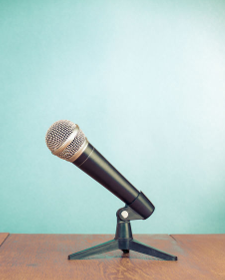 In 2019, a podcaster will take the crown as the biggest book influencer… though I have no idea who that will be. 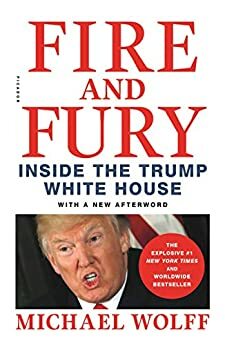 Fiction is still out, but so, now, is politics: Michael Wolff's Fire and Fury, James Comey's A Higher Loyalty, and Bob Woodward's Fear brought the White House into lots of readers' lives last year, as did Michelle Obama with Becoming. Perhaps Barack Obama's memoir is on the 2019 horizon (no confirmed news yet), but overall 2019 will see fewer blockbuster political tell-alls because, well, it feels like so much has been told. 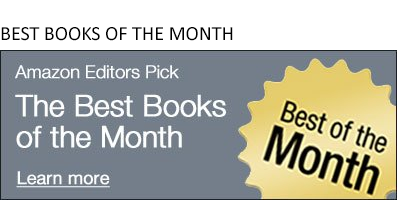 However, nonfiction will still reign supreme among casual readers instead of fiction. I remember a friend predicting a few years ago that readers were going to escape more into fiction as the real world grew more divisive, but the opposite has happened—and I think that's a good thing. Readers are engaging in the real world through various nonfiction reads, and that trend will continue in 2019. "Girls" stay in peril: It's not tough to predict that women/girls/wives will still be the focus of the bestselling thrillers of 2019, but I'm predicting a slow turn from the domestic thriller toward a more gothic vibe. We all know that guys are bad bad bad, and women now are also bad bad bad, so we need to look to the supernatural for new surprises. 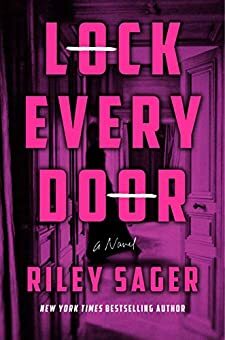 Riley Sager's Lock Every Door (July 2) takes place in a possibly haunted Manhattan apartment building, and I'm keeping my eyes out for more paranormal-garnished thrillers. 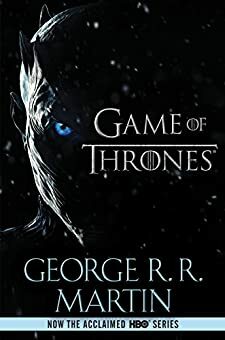 The Winds of Winter…is still coming: This is less a prediction than a plea: An author who is part of the George R. R. Martin-led Wild Cards Trust should write the rest of the Game of Thrones/Song of Fire and Ice novels, of course with Martin's guidance. It's a win-win-win. Readers get Martin's vision of the story, Martin doesn't have to deal with the pressure of writing the novels, and some lucky author catches a helluva career boost by partnering with Martin. Let's hope that I'm predicting in 2020 that The Winds of Winter will be the biggest novel of the year.